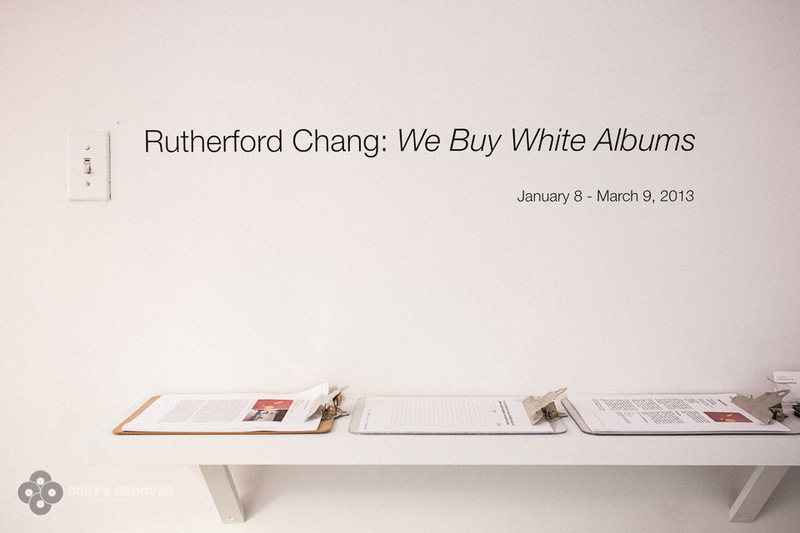 Rutherford Chang: We buy white albums. Came across this great Dust and Grooves interview with Rutherford Chang. Rutherford has quite an interesting vinyl collection: he only collects first pressings of The Beatles' The White Album. Currently he owns 694 uniquely serialized copies. Check out the full blog post on Dust and Grooves for the interview and more really awesome pictures by Eilon Paz of Rutherfords Art piece. He exhibits his collection in Recess. Posted in Blogs, Music and tagged with Vinyl, Rutherford Chang, White Album, Beatles, Exhibition, Art, Recess. February 20, 2013 by Emiel Sondag.